As per the circular, the ban was necessary as children were getting addicted to the game and it was "adversely affecting their studies"
Love playing PUBG on your phone? If you live in Gujarat, things might change for you soon. On a recommendation from Gujarat State Commission for Protection of Child Rights (GSCPCR), the Gujarat government issued a circular on January 22, asking district authorities to ban PUBG in schools. This comes after the Jammu & Kashmir Students Association called for a ban on PUBG Mobile, calling its addiction comparable to that of hard drugs. The student body also blamed the game for poor class X and XII board exams results. Earlier this month, a fitness trainer in Jammu was hospitalised after he spent 10 days playing PUBG. Last month, a Class X student in Bengaluru had to undergo treatment after he started spending most of his day playing PUBG and refused to go to school. However, the Gujarat government’s ban may not result in easing the gaming addiction of kids. The ban concerns the use of mobiles by students in primary schools but the state government, in 2010, had already put a stop to the use of mobile phones in schools and colleges. And most kids are anyhow hooked to mobile phones. According to a 2018 study by Institute of Post-Graduate Medical Education and Research (IPGMER), youngsters spend up to 8 hours a day on smartphones, which ‘leads to loneliness, depression and makes them vulnerable to suicide games’. The study also found out that over 60% of kids in Kolkata aged between nine and 16 years are hooked on cellphones, with them mostly using the device for gaming or texting. According to Awadesh Solanki, who was a part of the IPGMER study team, it’s the parents who are mostly responsible for gaming or mobile addiction as “they use smartphones to compensate for their inability to give kids enough time”. PlayerUnknown’s Battlegrounds, or PUBG as it’s popularly known, is an online multiplayer battle royale game. 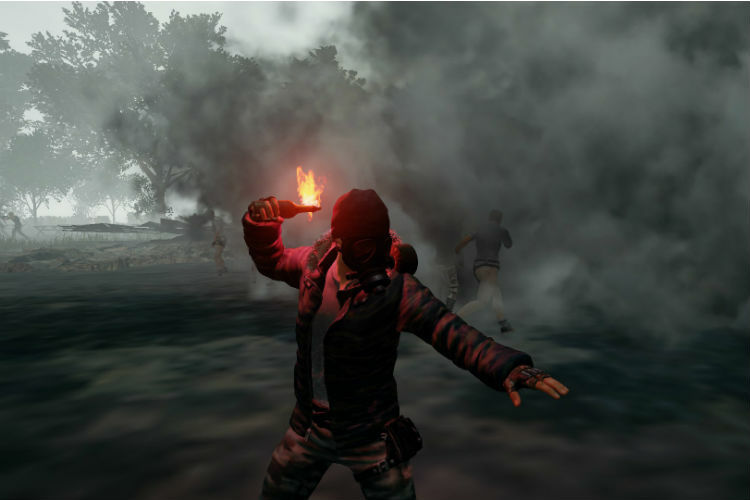 In the game, up to 100 players parachute onto the islands to kill each other with weapons found. One of the best-selling games of all time, over 50 million copies were sold by June 2018. It also became one of the most played games across platforms, with 400 million active users.